Whether or not Jesus rose from the dead is not an exercise in trivial pursuit, it is the foundation of our faith and our hope for the future. Jesus: Dead or Alive explores three of the many reasons why we can have great confidence that the resurrection of Christ is not just a story. 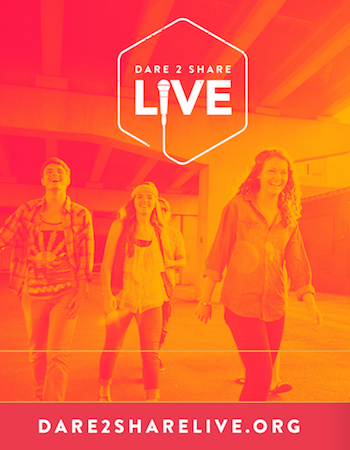 Each Youth Group 2 Go lesson helps your teenagers understand, live and share their faith! These stand-alone topical studies are easy to grab and go with. Youth Group 2 Go's fully-built out lessons include an evangelism tie-in to help you keep a Gospel Advancing focus in your ministry. Each lesson's practical application will help your students be doers of the Word and not hearers only! How do I know Jesus really rose from the dead? Explore three reasons why you can have great confidence that the resurrection really happened.